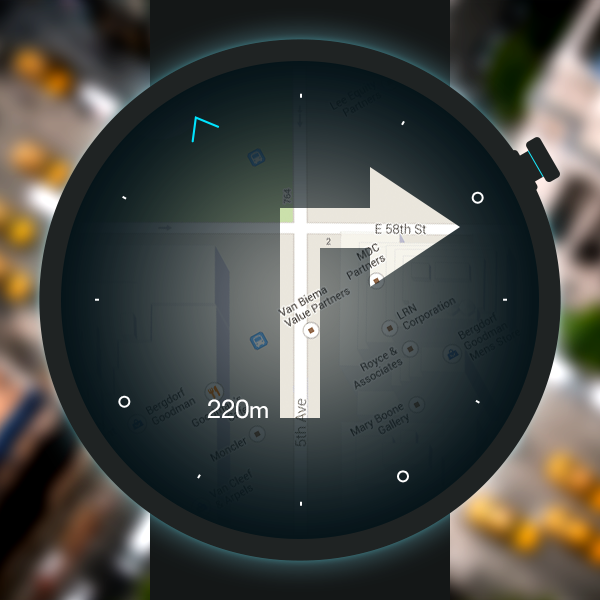 The smart watch is a concept design in 2014. I always have a passion for exploring new territories and designing for future. Wearable technology was hot again in 2014. I wanted to catch that wave to get into this area. That’s why I did this design exploration. 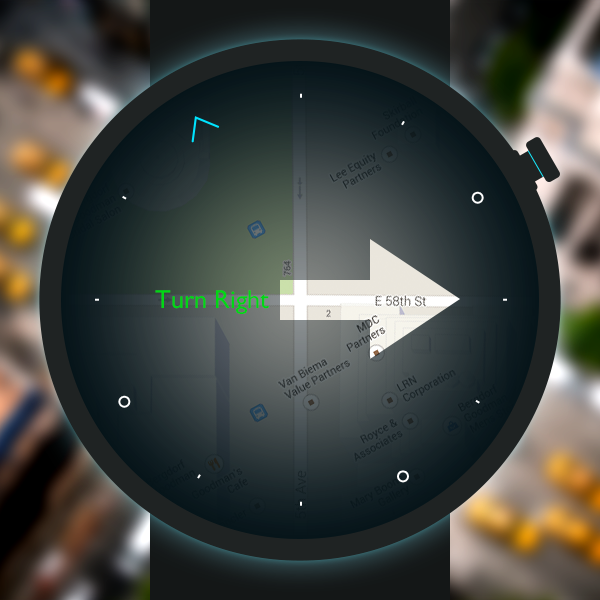 Explore persuasive and user-centered features for smart watches. Take phones out from pockets >> hold them on hands to check the ways >> put them back >> take them out from pockets again >>…. Why should we suffer from that? 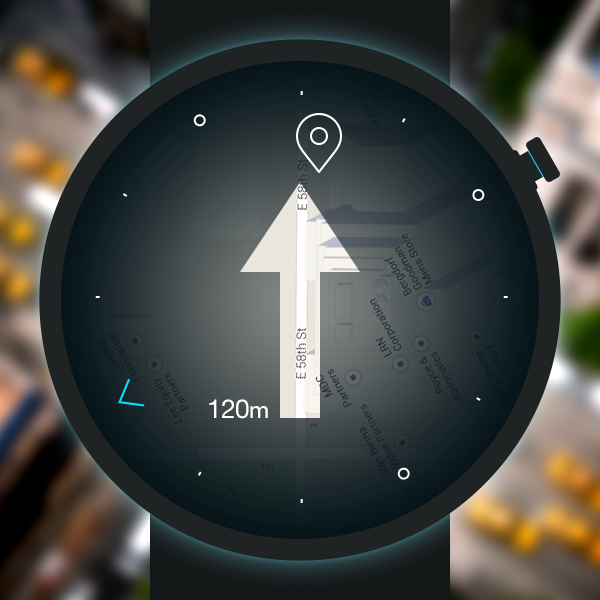 Proposal: For more convenient experience, watches allow users glancing their directions just on their wrist. Problem: Holding sensors on workout machines is not convenient and safe during users’ workouts. 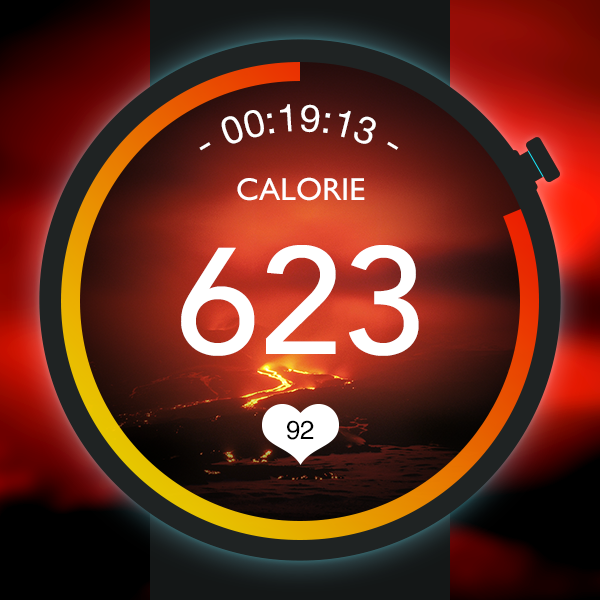 Proposal: That’s why I thought the workout feature is worth exploring. Samsung Gear S2 in 2015. 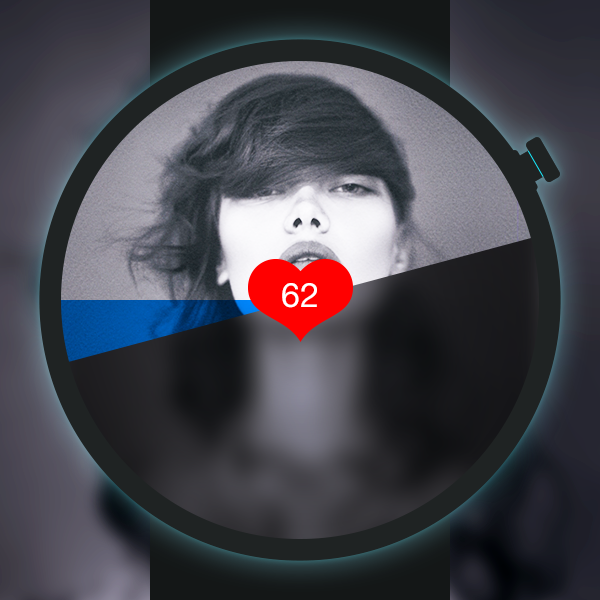 It allows users scrolling around its edge to set parameters. A video for showing bezel. Problem: Tired of setting air-conditioners to adjust the temperature for your comfort manually? 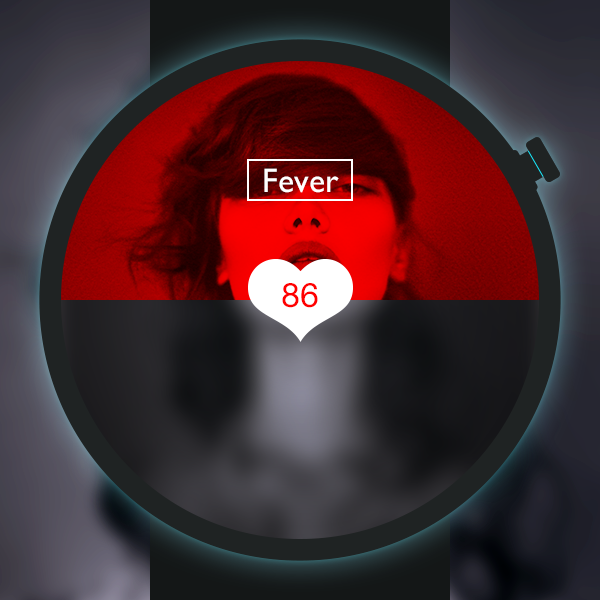 Proposal: How might this watch controls the air-conditioner automatically based on your body condition? Problem: Do you like playing some music to help you sleep? Have you worried about that your music would keep playing after you fell asleep? Do that worries keep you awake? 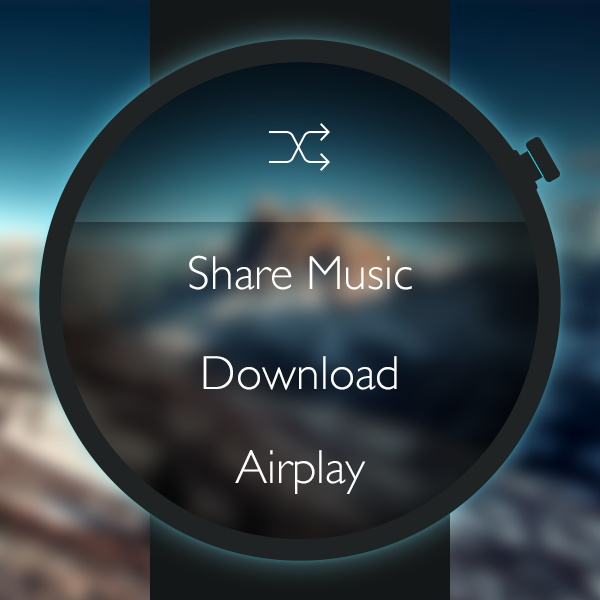 Proposal: The watch will turn off your music automatically when it detects that you have fallen asleep. 5. Button, at a better position. Problem: It is not natural and comfortable when pressing the physical button placing at 3 o’clock position. Proposal: I changed the button’s position for helping users press it naturally. I’ve done this project in 2014. 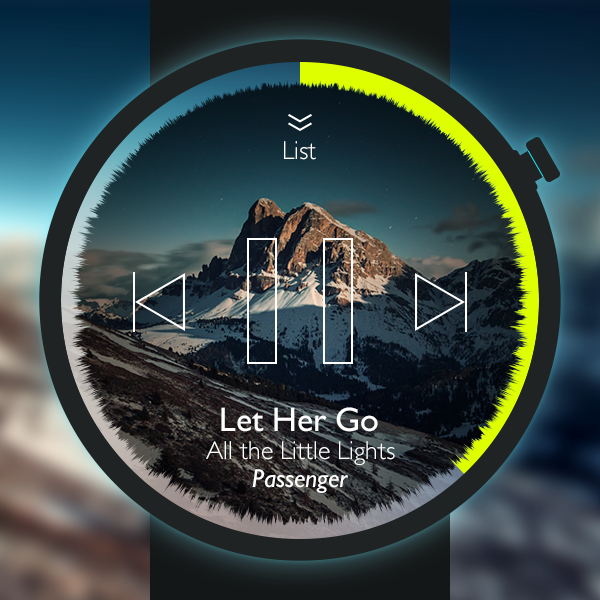 Moto 360 changed its design in 2015.